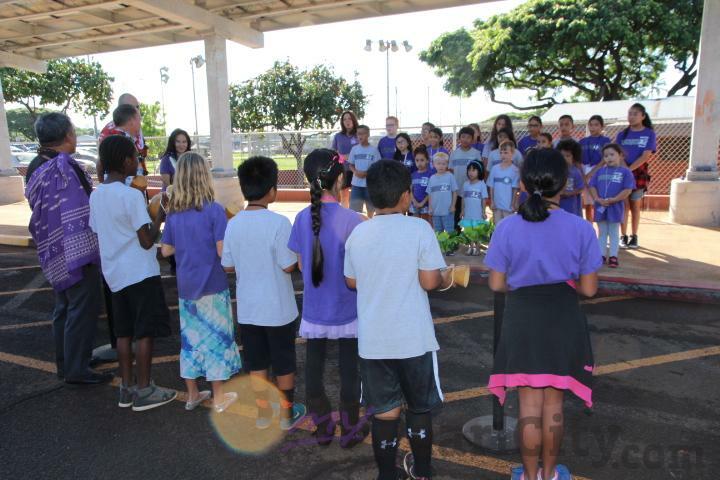 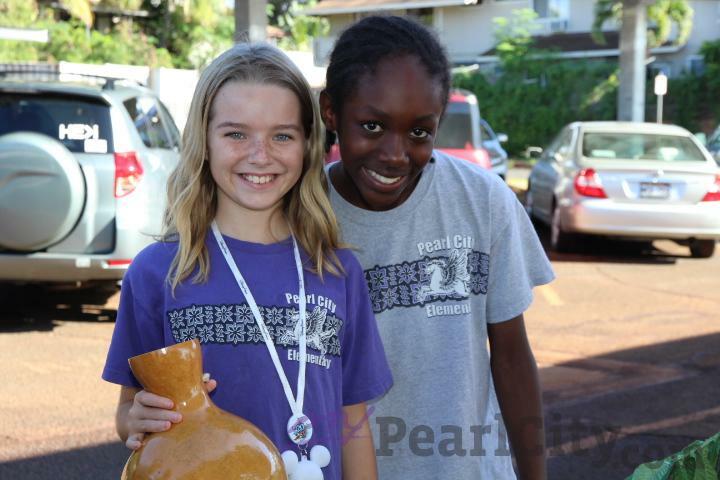 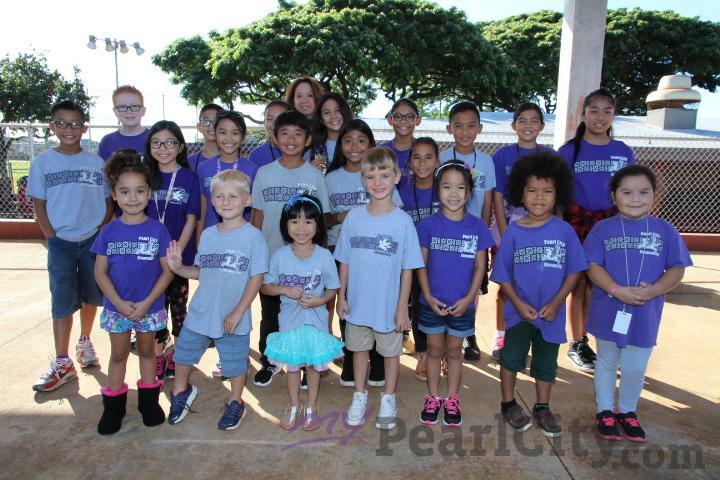 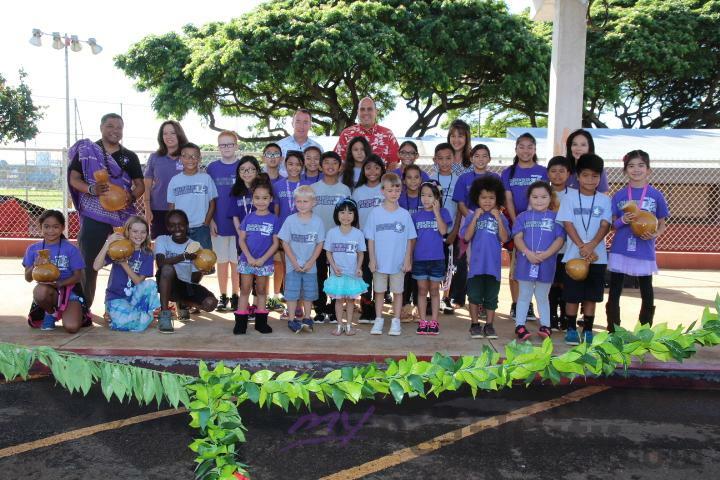 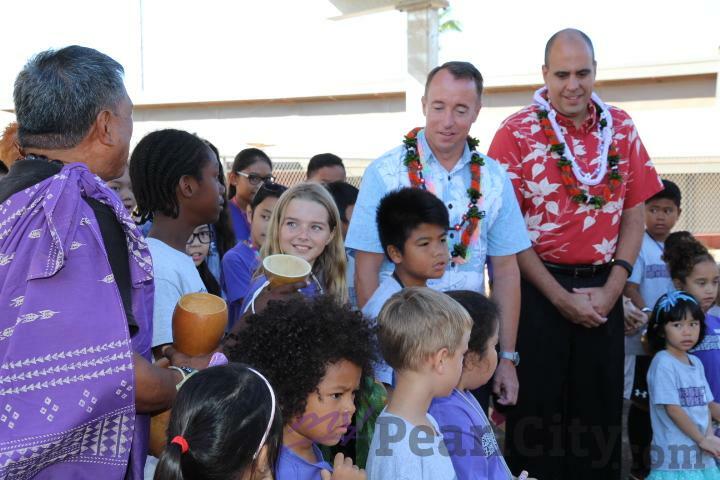 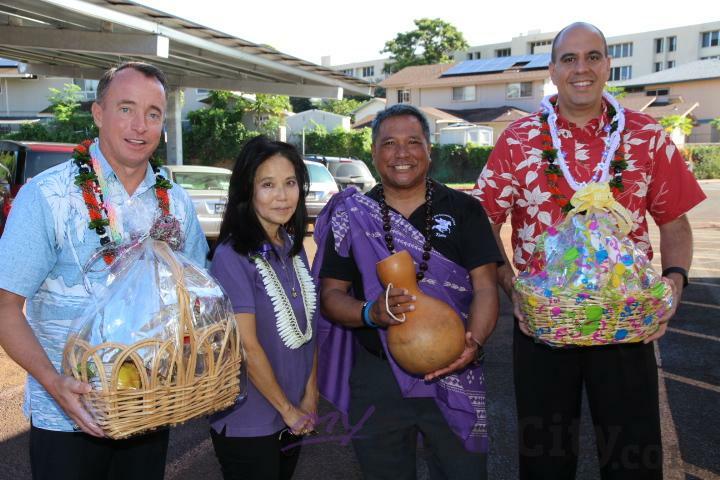 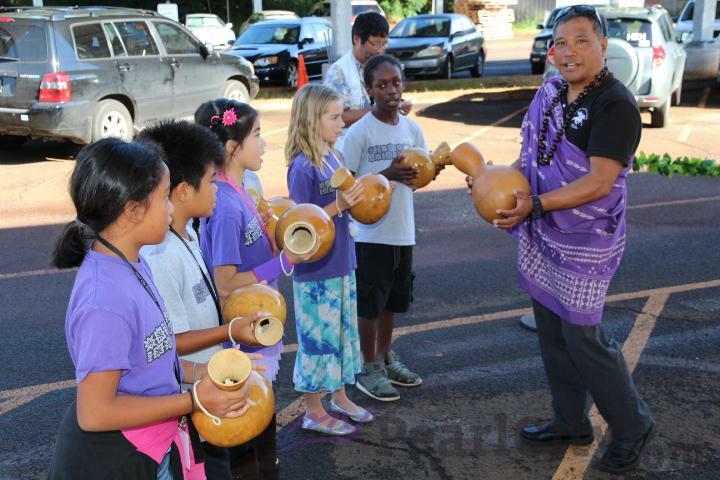 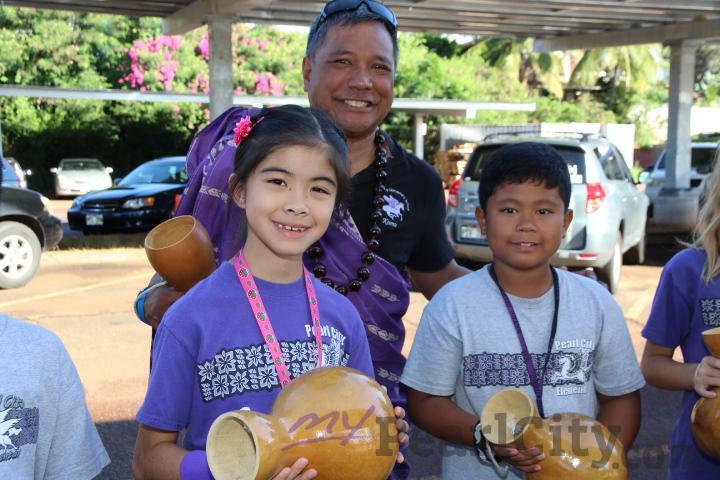 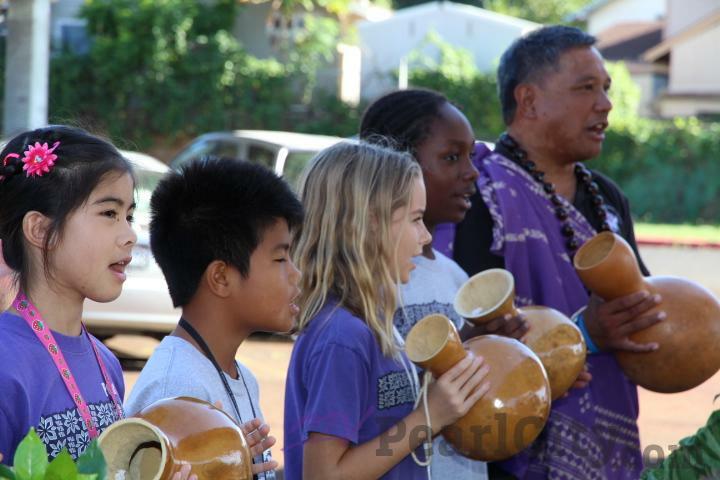 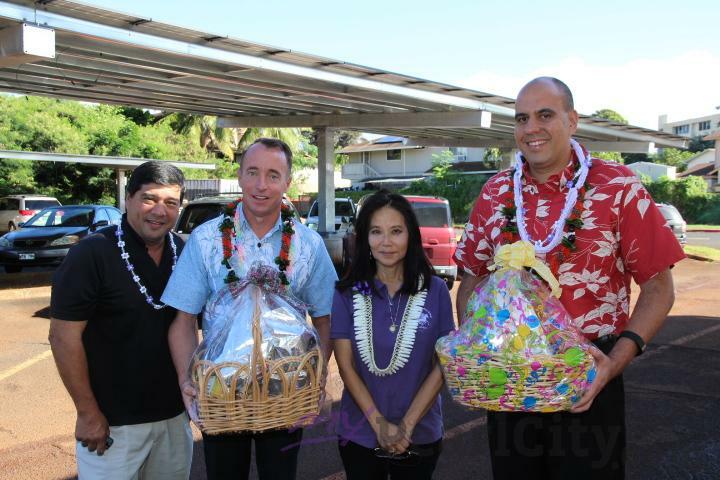 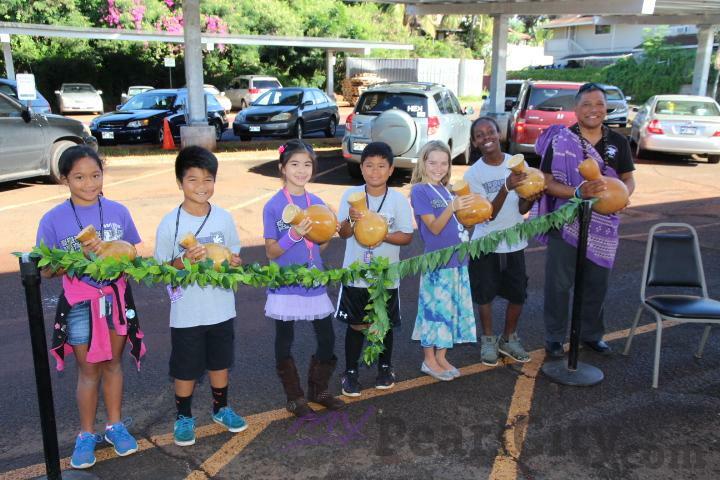 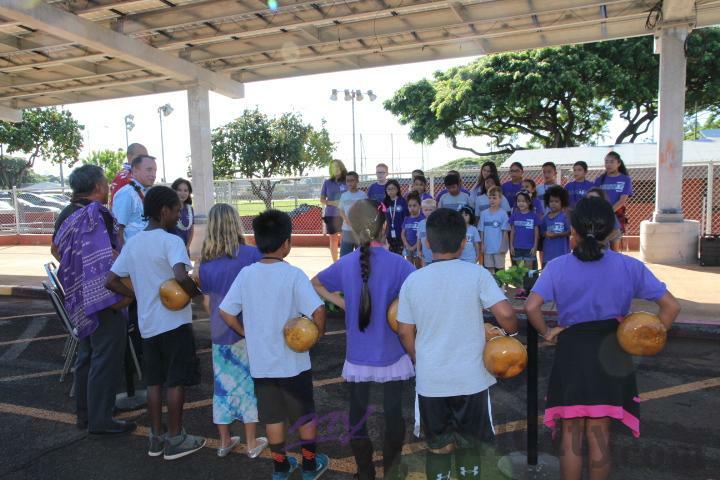 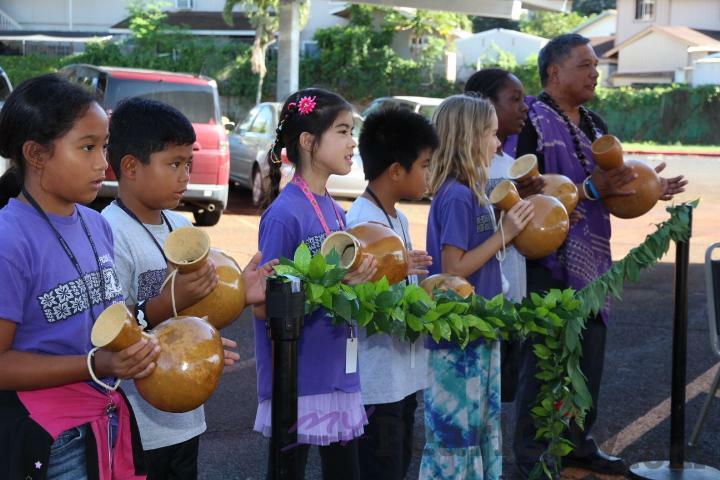 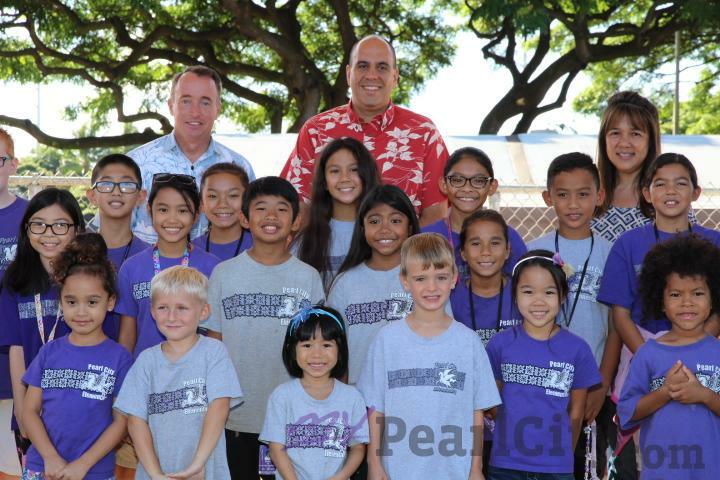 Mahalo to Pearl City Elementary School Principal Dr. Susan Hirokane and her wonderful students and staff for inviting me to take part in their lei cutting ceremony on Wednesday, October 21, 2015 for the school's new photovoltaic PV covered parking solar renewable energy system that was recently constructed in the school parking lot. 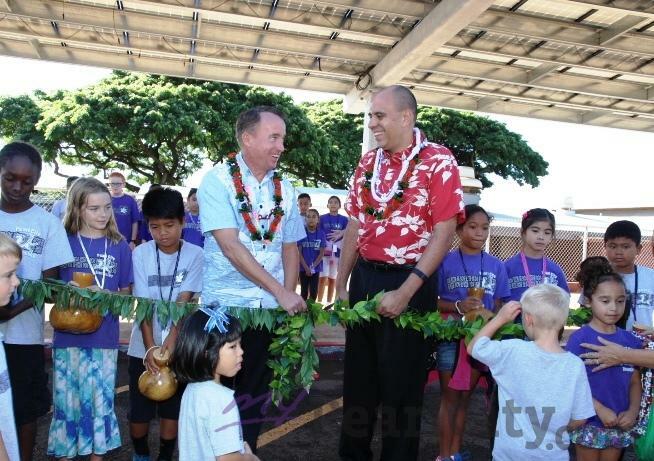 Pearl City Elementary's new photovoltaic system is a part of the DOE's Ka Hei energy efficiency and sustainability program. 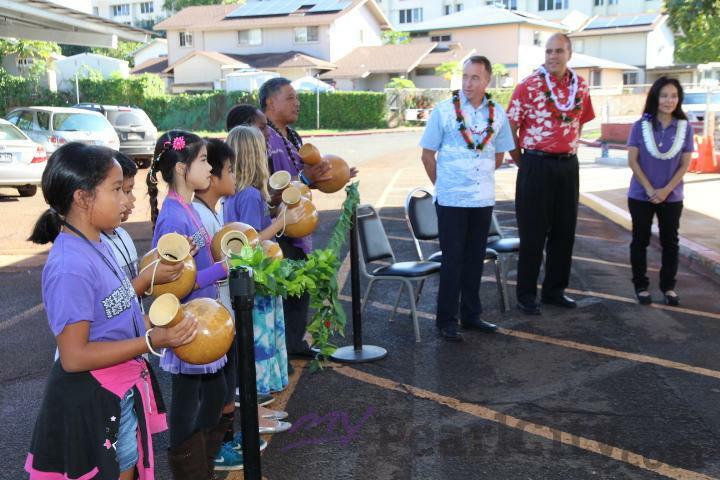 The DOE has partnered with OpTerra Energy Services along with collaboration with Hawaiian Electric Company. 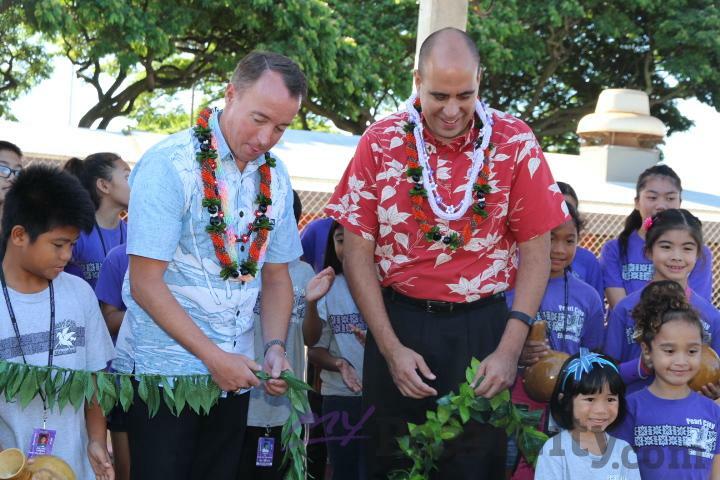 Dann Carlson, Assistant Superintendent, Office of School Facilities and Support Services and Brian Kealoha, Regional Supervisor, OpTerra Energy Services participated in the lei cutting ceremony.